Are you getting bored of your default phone ringtone? 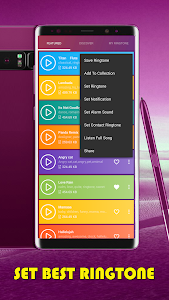 Do you want to find new free ringtones for your phone? 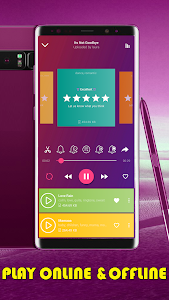 Ringtones Free is one of the best new free ringtone app that provide you tone of high quality free ringtones, funny ringtones and popular ringtones, sounds for your phone. 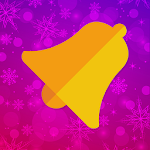 This ringtone app not only give you free ring tones, cool ringtones, you also can find many amazing unique ringtones and sounds. 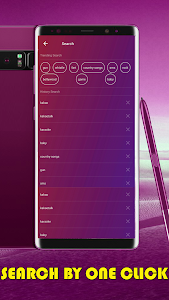 With this free ringtones app, you will able to check out new mp3 ring tone every day, update your ringtones, alarm sound, and notification sound with freetone, message ringtone, latest ringtones that will impress everybody surround you. 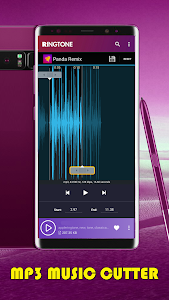 Ringtones Free also included the mp3 ringtone maker that support you to create, edit and make your own rington, you will easy to make the best ringtones from your mp3 ringtone download, song ringtones and music ringtones that you downloaded or you having inside your phone. Let’s create the top ringtones and share it to the world. - Large new ringtones free library and counting, we are daily update more new ringtones for you. - Detail category that soft and manage for you and ready to use. 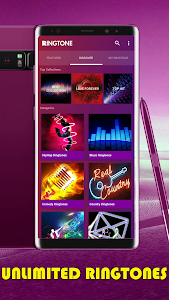 - Create your own ringtones and share with the world. If you have any question please do not hesitate to contact us, we are very happy to support you. - Now Ringtones have less advertising, you will not be disrupt while listen to your favorites ringtones. - New menu, bug fixes, optimize improve performance, add more popular ringtones, best ringtones, new message tones and premium ringtones. 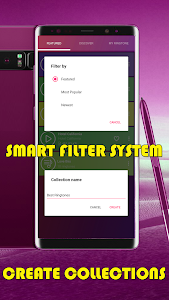 - Open any mp3, music files with this application, you can listen,cut and set ringtones immediately on this screen. - Quick download any ringtones by one click in details ringtone screen.